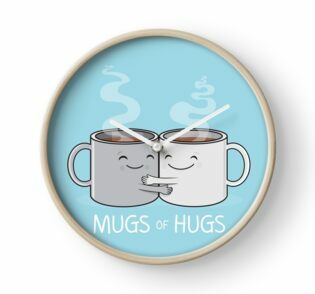 What you need is a good hug! 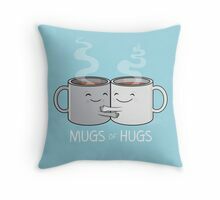 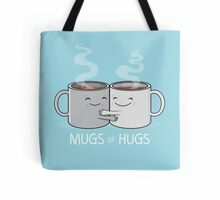 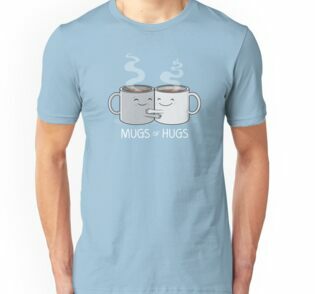 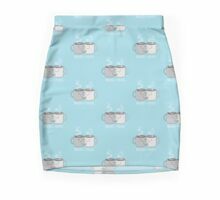 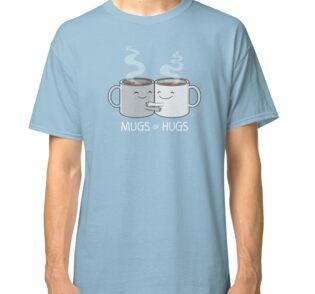 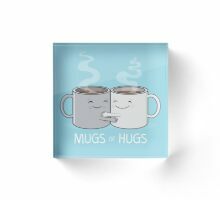 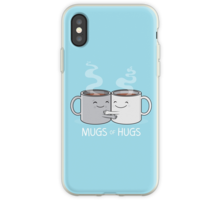 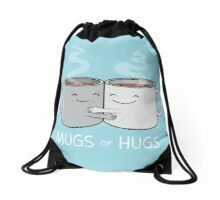 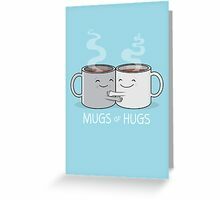 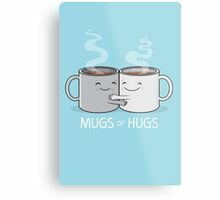 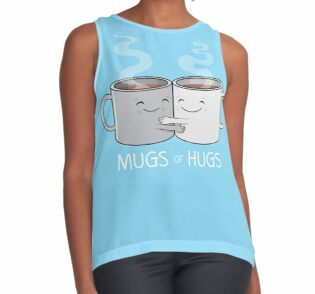 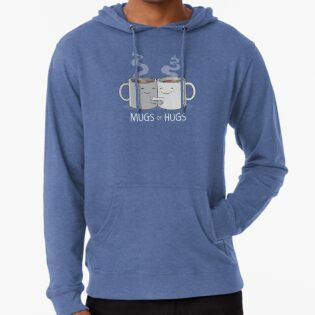 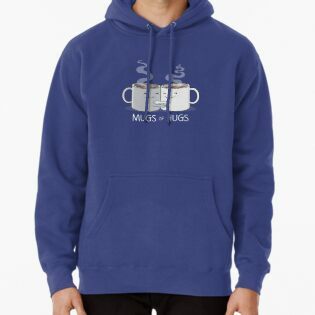 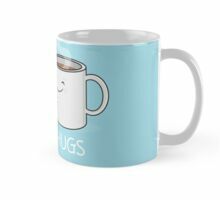 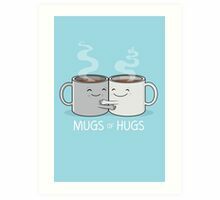 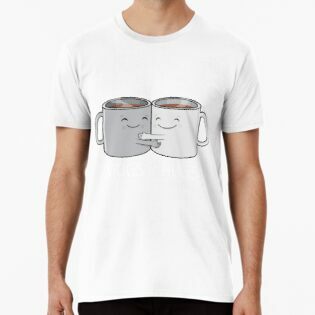 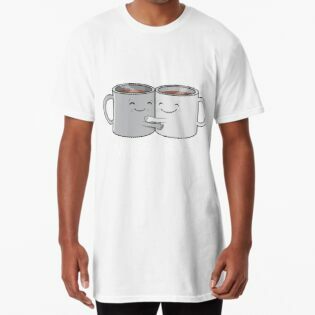 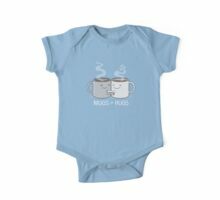 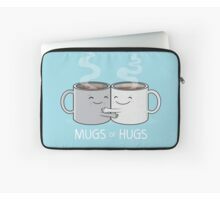 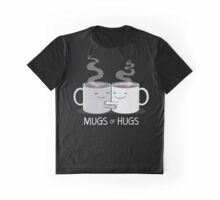 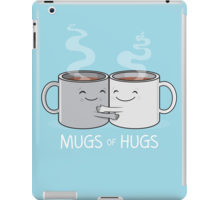 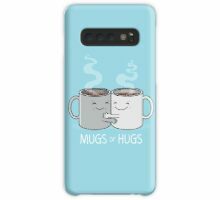 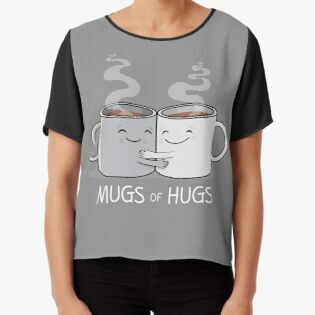 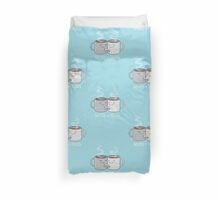 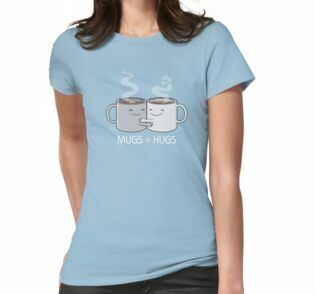 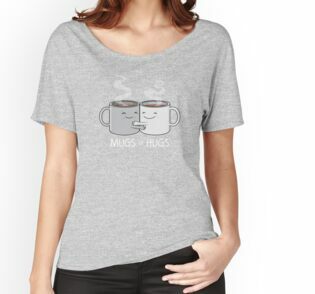 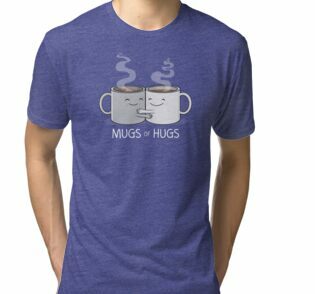 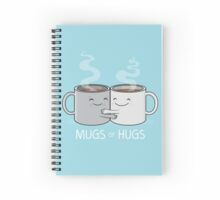 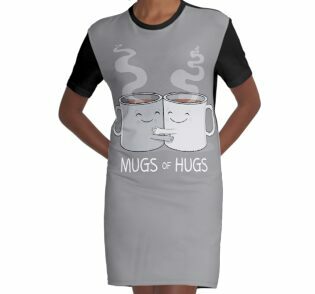 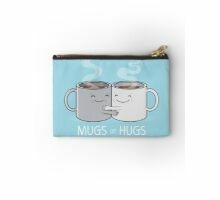 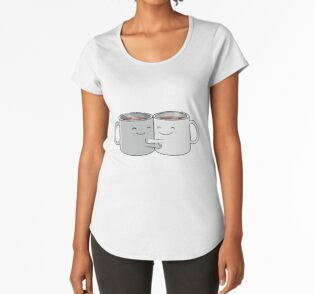 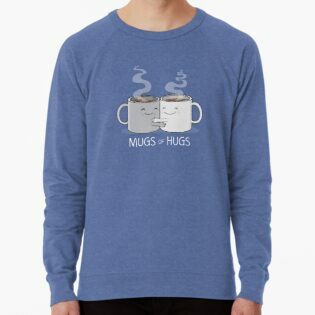 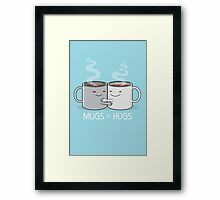 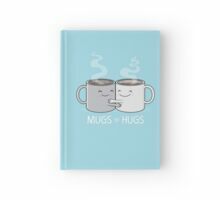 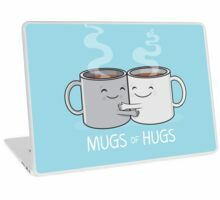 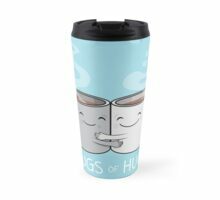 These coffee buddies are hugging it out and being super positive. 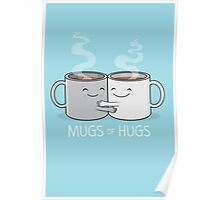 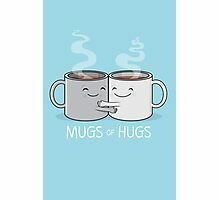 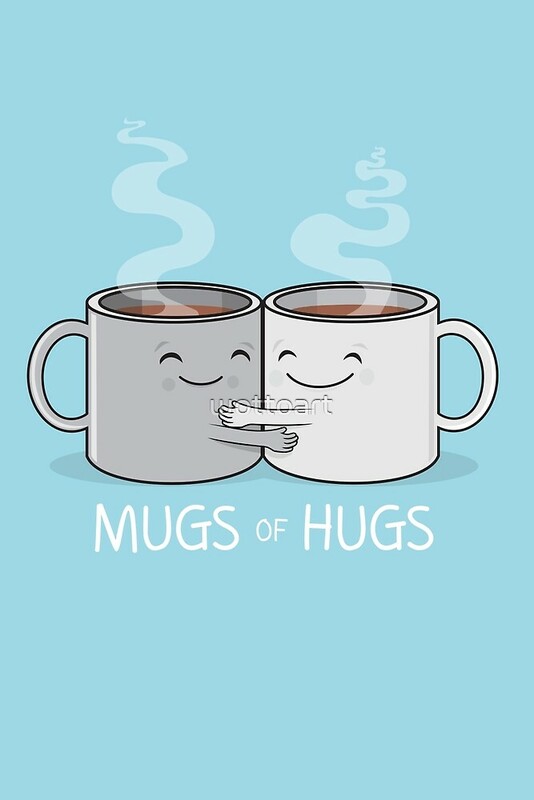 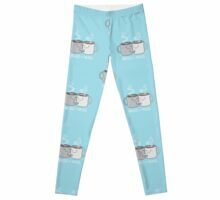 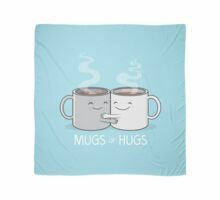 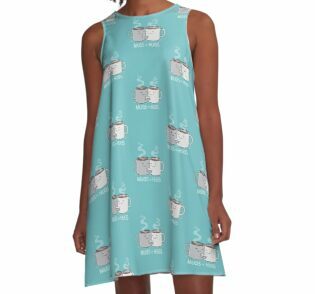 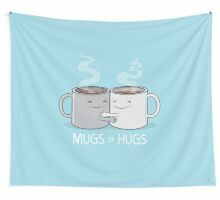 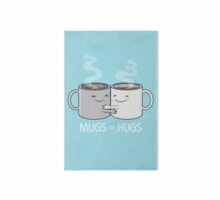 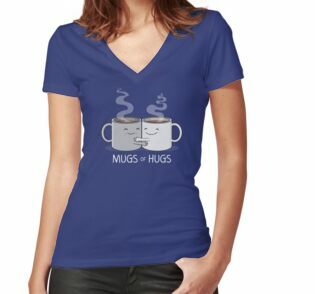 If you are not a morning person embrace the caffeine fueled hug from your morning brew.